Welcome to Campbell River Whale and Bear Excursions! 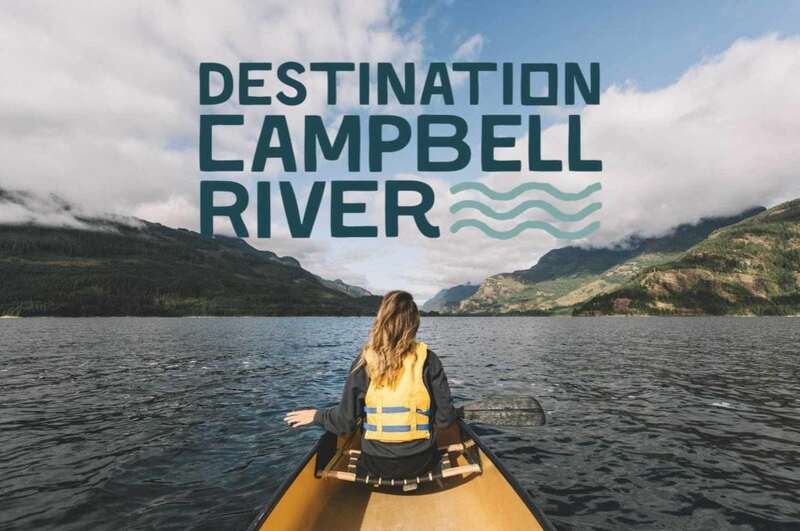 Our tours depart from our floating building below the Quadra Island Ferry Terminal in Campbell River. 1003 Island Highway, with parking available south of the terminal or across the street in Tyee Plaza. Look for our large yellow banner “WHALES BEARS TOURS” to help guide you! Relax in comfort as we take you through the calm inside passages of east Vancouver Island. You will be traveling aboard our Transport Canada certified 27ft Boston Whaler Guardian. She is custom built and equipped with the latest safety and navigation equipment for your needs. A great choice for small group excursions. My groups of 8 or less allow for more intimate encounters with the area and animals, and is an experience you won’t soon forget! View transient orcas all season, humpbacks May to October, black bears, grizzly bears, dolphins and all the Discovery Islands have to offer! #Chiefwhalespotter and I look forward to having you aboard for your adventure of a lifetime!